Celanie: Poems & Drawings after Paul Celan. Poems by Jack Ross & Drawings by Emma Smith. Introduction by Jack Ross. Afterword by Bronwyn Lloyd. ISBN: 978-0-473-22484-4. Pania Samplers, 3. 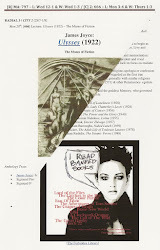 Auckland: Pania Press, 2012. 168 pp. 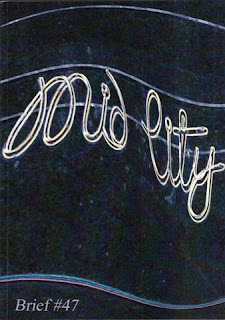 When artist Emma Smith and poet Jack Ross came up with the idea for this book: an amalgam of images and poems, “translated” from their understanding of the work of German poet Paul Celan (1920-1970), it was the word Celanie, the description Celan himself used for the little set of Parisian streets and suburbs which constituted the heart of his world-in-exile, that inspired them. Ross’s choice of texts has its origins in the correspondence between Celan and his wife, French artist Gisèle Celan-Lestrange, and – specifically – in the poems, often enriched with glossaries and occasionally even complete dual-text versions, which he so frequently included in his letters to her. The decisions that lie behind the choice of subject-matter for Emma Smith’s pictures are expounded further in Bronwyn Lloyd’s Afterword, “A Figure of Polished Desolation,” especially written for this volume. Lire ces lettres doublées de poèmes, c'est aussi mesurer l'espace ou Celan pratique habituellement sa langue et qu'il appelait parfois, non sans humour, sa «Celanie»: la rue des Ecoles, la rue de Lota, la rue de Montevideo, la rue de Longchamp, la rue d’Ulm, la rue Cabanis (Clinique de la Faculté, Sainte-Anne), la rue Tournefort et l’avenue Emile Zola. Autour de cet espace en existe un autre, a peine plus vaste, incluant Moisville, Epinay-sur-Seine, Le Vésinet, Suresnes et Epinay-sur-Orge. Celan a choisi de faire figurer presque tous ces noms de lieu sur les manuscrits de ses poèmes, comme des prolongements de leur premières version datée et «inaltérée», ainsi que sur nombre de ses livres annotés, les annexant de la sorte a son écriture. - Bertrand Badiou, "Introduction." In Paul Celan & Gisèle Celan-Lestrange. Correspondance (1951-1970), avec un choix de letters de Paul Celan à son fils Eric. Ed. Bertrand Badiou & Eric Celan. 2 vols. La Librairie du XXIe siècle (Paris: Éditions du Seuil, 2001): 2, 10. “Read! Just keep reading. Understanding comes of itself,” was Celan’s answer to those critics who found his work excessively obscure or “hermetisch” [hermetic] during his lifetime. But how was his Francophone wife Gisèle to “keep reading” if her linguistic skills weren’t even up to parsing Goethe or Heine, let alone their far more difficult heir? From an early stage, almost from the beginning of their twenty-year relationship, Celan would include drafts of poems in his letters. Crucially, though, he was careful to accompany them with little mini-lexicons and vocabulary lists – often with complete literal French translations. The fact that all of the 90-odd poems included in their published correspondence are in German, with non-poetic, verbatim French translations supplied by Celan implies that for him poetry could only exist in one language, his mother tongue, despite his great fluency in and love for a number of others. The way in which he annotates and “explains” the poems included in these letters – with linguistic precision but no other general or thematic aids to meaning – also tells us a good deal about how he meant readers of other languages to approach his poetry: through the detail, rather than metaphoric conveniences such as context and atmosphere – a poet’s poems, rather than a survivor’s. The couple only corresponded while they were apart, which leads to certain distortions of chronology: but Celan’s increasingly frequent visits to Germany each sparked a number of letters. Nor did their increasing estrangement, as a result of his violent breakdowns and hospitalisations in the 1960s, cut off the supply of poems. If anything, it made them more crucial to him as a means of communication. Long sequences continued to be sent to Gisèle (mostly, admittedly, for collaborative artistic projects), but also as if he hoped that by understanding them she could somehow get to the core of her husband, and thus, in some sense – who knows? – help to heal him. Or perhaps it was even more basic than that: a hand reaching out in the darkness. - from Jack Ross's Introduction to Celanie, "The Twenty-Year Masterclass." 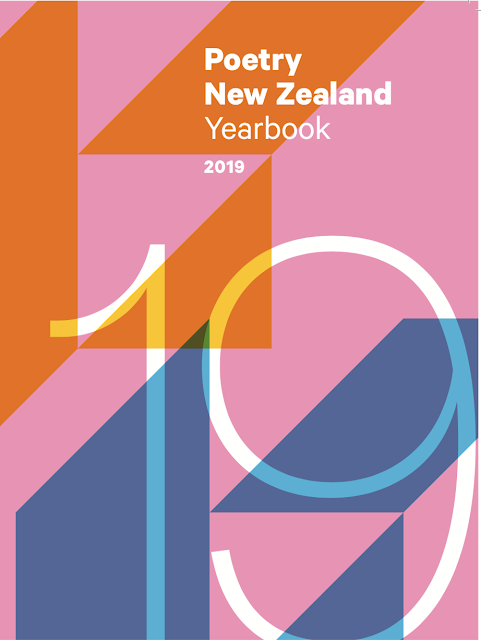 We gratefully acknowledge the generous contribution of Massey University’s School of English and Media Studies to this publication, and, in particular, would like to thank HOS Dr John Muirhead for his vital support of the project. 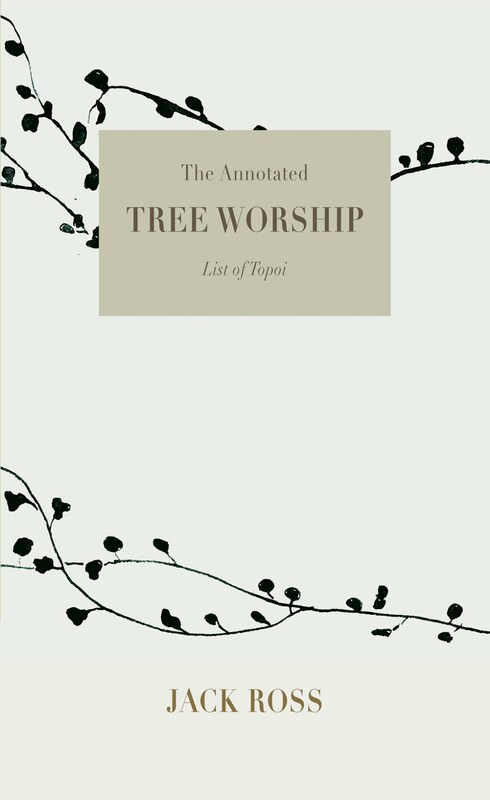 [T]his rich collection is a powerful and persuasive testimony to the art of poetry translation. And a slap in the face to those who share Robert Frost’s famous warning that poetry is what gets lost in translation. In fact, this book is a persuasive demonstration that poetry is indeed what comes through in translation. Ross is a writer whose ear and voice are particularly receptive of the poetic frequencies of other poets. Over the years Ross has authored and edited many translations and versions, showcasing his ability to tune into the spirit of poetry and capture its music into the score of his mother tongue, English. This is what I hear: in the apparently simple fragments that track complex ideas, these poems remind me of Louis Zukofsky’s short poems which condense worlds into matchboxes. And which Robert Creeley picked up and made into his own version of stripped down verse in the mid to late 1960s. Small masterpieces of language hooked up to lives. And I think this is what I’m hearing in Jack's rendition of the poems in the letters written to Gisèle Celan-Lestrange. Translating work by acclaimed German poet Paul Celan – famous for his Holocaust poem “Death Fugue” and generally considered one of the greatest post-war European poets – has been a 10-year literary mission for Albany-based Massey University English lecturer, editor and poet Dr Jack Ross. 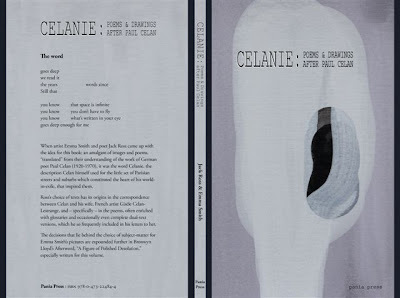 His project has culminated in the launch of Celanie: Poems & Drawings after Paul Celan, which contains 90 “gem-like” poems by the Romanian-born Jewish poet and World War II Nazi labour-camp survivor, translated from German and French into English. 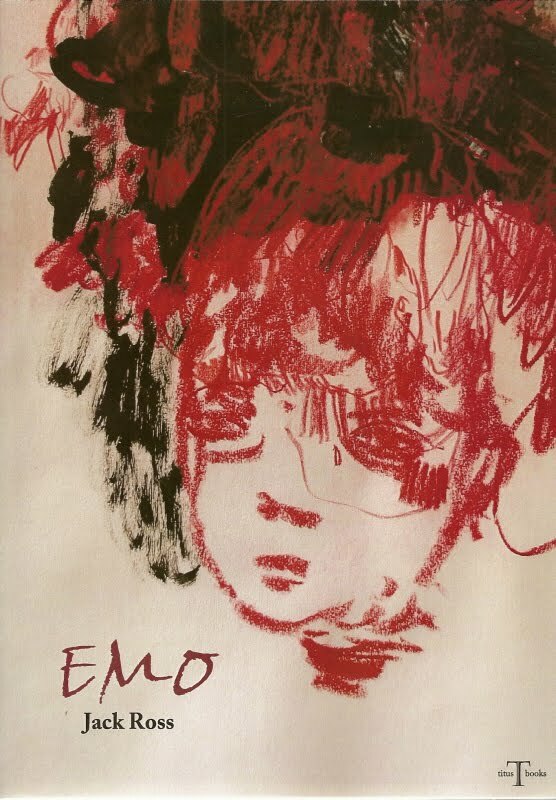 The book of poems includes two portfolios of drawings by Auckland artist Emma Smith. It was the word ‘Celanie’, the description Celan himself used for the little set of Parisian streets and suburbs which constituted the heart of his world-in-exile, that inspired them. 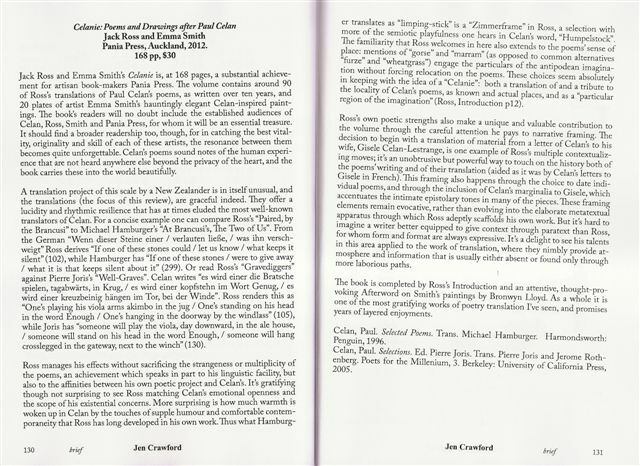 During her talk at the recent launch of Celanie, a volume of Jack Ross' translations of poems by Paul Celan, Michele Leggott praised Ross and his publisher, Pania Press, for 'airlifting' Celan to New Zealand. 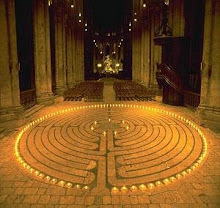 Leggott's metaphor can be interpreted in at least two ways. We airlift personnel and supplies to disaster zones - to villages surrounded by floodwaters, for instance, or to listing ships. But we also airlift people and precious objects out of disaster zones - we helicopter fishermen off wrecks, and sacred icons out of besieged cities. Michele Leggott didn't explain whether Celan was a precious piece of literary equipment, being flown to a New Zealand in need, or whether his poetry was being evacuated from Europe to this end of the world. What her image of an airlift undeniably evoked, though, was a sense of distance. Whether New Zealand is a place of safety or a zone of distress, it is, the image insists, remote from Europe, and from the world of Celan's poetry. Paul Celan was raised in a German-speaking household in Bukovina, before the Shoah killed his parents and destroyed the region's Jewish community. He settled in Paris in 1948, and lived there until his suicide in 1970. Celan was a polyglot, but he always wrote his poetry in the German language, despite or because of the terrible events of the 1940s. Perhaps the greatest risk for the reading of Celan in our time...is that we have venerated him, in the process of removing him not only from his own time and place, but also from our own poetic horizon. . . . [A] crippling exceptionalism has made his work a symbol of his fate rather than an active matrix for an ongoing poetic practice. In the essay that follows Rapatahana's poem Jack Ross discusses the difficulties that Paul Celan had in expressing himself in the German language. After the Shoah, Celan once said, language seemed like the only part of his heritage which was unbroken. It was a link to the extinguished world of pre-war Bukovina, and to the poet's beloved mother and father. But German had also been the language of the men who had killed Celan's parents, and deported Bukovina's Jews. The book is completed by Ross’s Introduction and an attentive, thought-provoking Afterword on Smith’s paintings by Bronwyn Lloyd. As a whole it is one of the most gratifying works of poetry translation I’ve seen, and promises years of layered enjoyments. The book Celanie: Poems & Drawings after Paul Celan is a collaboration between academic /poet Jack Ross and artist Emma Smith – images and poems ‘translated’ from poems in the correspondence of Celan to his wife, French artist Gisèle Celan-Lestrange. The word ‘Celanie’ was a coining by Celan for the Parisian neighbourhoods where lived in exile. I must confess that my first reaction to it was ‘why bother?’ Celan has already been widely translated (if one can translate something alien even in its native language) into English by poets as illustrious as John Felstiner, Pierre Joris, Ian Fairle [sic], and Michael Hamburger. But then, Ross’ contributions aren’t translations per se, they are ‘versions’ after. Smith’s illustrations — variations on the motif of a horse’s skull — are an exquisite accompaniment. [Celan's] letters to his wife contained 90 poems in German (his preferred mode of writing) with notes and comments in French for his wife as she wasn't strong in the former language. It's these poems Ross has reworked in English and presented to the reader – poems he has shaped with the mastery, subtlety and skill that only an exceptionally able translator and poet can demonstrate. The translations themselves allow readers to experience as close to first hand as is possible the subtlety of Celan's work, the slightly surrealistic style it's written in, and his inability to escape his deep concerns with death and separation. The element of obscurity in the poems is another matter, but in a strange and arresting way enhances and draws the reader more deeply into what they're saying and doing. 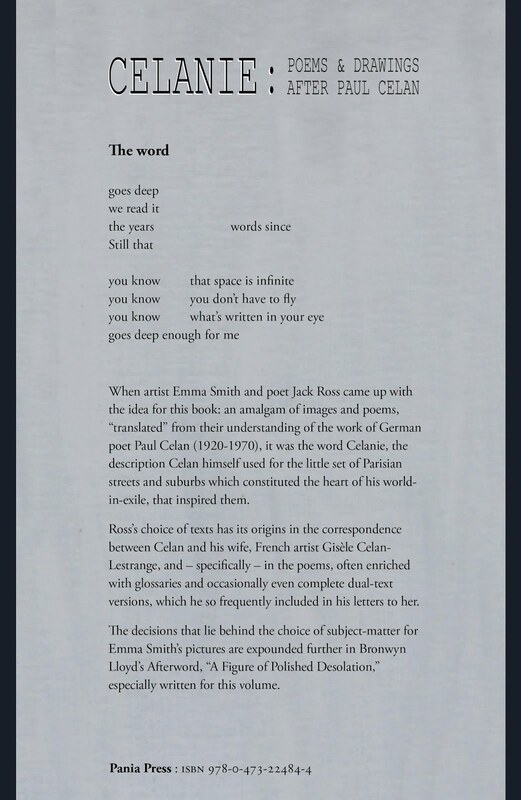 Jack Ross lets us see this and allows us to recognise Celan as the major 20th century European poet he is now known to have been. Emma Smith's black and white drawings complement the poems and help us find our way into understanding them more than might otherwise be possible and to appreciate the spirit and quality of Celan's life and work. Richard Millington, "The limits of light: Celanie: Poems & Drawings after Paul Celan, Jack Ross (poems), Emma Smith (drawings), Pania Press, $30, ISBN 9780473224844.” NZ Books: a quarterly review 104 (Vol. 23, No. 4) (Summer 2013): 17. ... Michael Hamburger, John Felstiner and Pierre Joris, among others, have each brought years of study to the task of anglicising the cryptic, allusive, neologistic German of Celan’s verse. 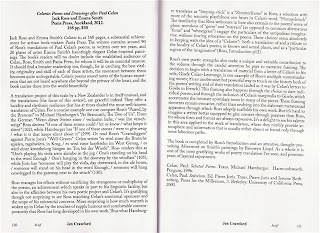 These new versions by Auckland-based poet Jack Ross contained in Celanie, accompanied by two portfolios of drawings by artist Emma Smith (20 dark and abstract variations on the theme of a horse’s skull), continue this tradition of scholarly devotion to a body of work embodying the trauma of Holocaust survival through a desperate probing of the limits of poetic meaning. ... The title echoes Celan’s own term for the Parisian streets that became the centre of his life from the late 1940s until his drowning in the Seine, but Ross consciously shifts the emphasis from the physical to the imaginative space of Celan’s world, a place, he tell us, “which, once visited, can never be forgotten”. Jack Ross and Emma Smith’s Celanie is, at 168 pages, a substantial achievement for artisan book-makers Pania Press. The volume contains around 90 of Ross’s translations of Paul Celan’s poems, as written over ten years, and 20 plates of artist Emma Smith’s hauntingly elegant Celan-inspired paintings. The book’s readers will no doubt include the established audiences of Celan, Ross, Smith and Pania Press, for whom it will be an essential treasure. It should find a broader readership too, though, for in catching the best vitality, originality and skill of each of these artists, the resonance between them becomes quite unforgettable. 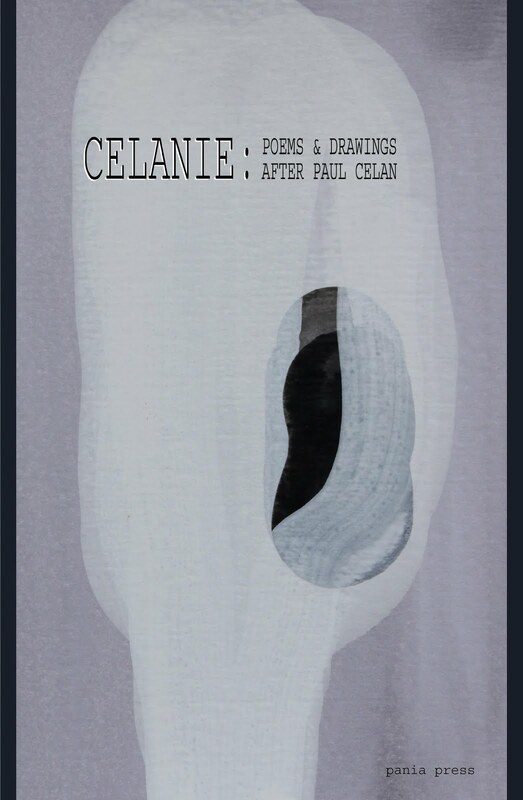 Celan’s poems sound notes of the human experience that are not heard anywhere else beyond the privacy of the heart, and the book carries these into the world beautifully. A translation project of this scale by a New Zealander is in itself unusual, and the translations (the focus of this review), are graceful indeed. They offer a lucidity and rhythmic resilience that has at times eluded the most well-known translators of Celan. For a concise example one can compare Ross’s “Paired, by the Brancusi” to Michael Hamburger’s “At Brancusi’s, The Two of Us”. From the German “Wenn dieser Steine einer / verlauten ließe, / was ihn verschweigt” Ross derives “If one of these stones could / let us know / what keeps it silent” (102), while Hamburger has “If one of these stones / were to give away / what it is that keeps silent about it” (299). Or read Ross’s “Gravediggers” against Pierre Joris’s “Well-Graves”. Celan writes “es wird einer die Bratsche spielen, tagabwärts, in Krug, / es wird einer kopfstehn im Wort Genug, / es wird einer kreuzbeinig hängen im Tor, bei der Winde”. Ross renders this as “One’s playing his viola arms akimbo in the jug / One’s standing on his head in the word Enough / One’s hanging in the doorway by the windlass” (105), while Joris has “someone will play the viola, day downward, in the ale house, / someone will stand on his head in the word Enough, / someone will hang crosslegged in the gateway, next to the winch” (130). Ross manages his effects without sacrificing the strangeness or multiplicity of the poems, an achievement which speaks in part to his linguistic facility, but also to the affinities between his own poetic project and Celan’s. It’s gratifying though not surprising to see Ross matching Celan’s emotional openness and the scope of his existential concerns. More surprising is how much warmth is woken up in Celan by the touches of supple humour and comfortable contemporaneity that Ross has long developed in his own work. Thus what Hamburger translates as “limping-stick” is a “Zimmerframe” in Ross, a selection with more of the semiotic playfulness one hears in Celan’s word, “Humpelstock”. The familiarity that Ross welcomes in here also extends to the poems’ sense of place: mentions of “gorse” and “marram” (as opposed to common alternatives “furze” and “wheatgrass”) engage the particulars of the antipodean imagination without forcing relocation on the poems. These choices seem absolutely in keeping with the idea of a “Celanie”: both a translation of and a tribute to the locality of Celan’s poems, as known and actual places, and as a “particular region of the imagination” (Ross, Introduction p.12). Ross’s own poetic strengths also make a unique and valuable contribution to the volume through the careful attention he pays to narrative framing. 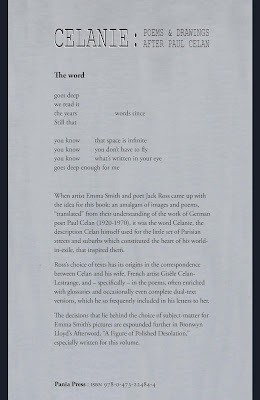 The decision to begin with a translation of material from a letter of Celan’s to his wife, Gisèle Celan-Lestrange, is one example of Ross’s multiple contextualizing moves; it’s an unobtrusive but powerful way to touch on the history both of the poems’ writing and of their translation (aided as it was by Celan’s letters to Gisèle in French). This framing also happens through the choice to date individual poems, and through the inclusion of Celan’s marginalia to Gisele, which accentuates the intimate epistolary tones in many of the pieces. These framing elements remain evocative, rather than evolving into the elaborate metatextual apparatus through which Ross adeptly scaffolds his own work. But it’s hard to imagine a writer better equipped to give context through paratext than Ross, for whom form and format are always expressive. It’s a delight to see his talents in this area applied to the work of translation, where they nimbly provide atmosphere and information that is usually either absent or found only through more laborious paths. Celan, Paul. Selected Poems. Trans. Michael Hamburger. Harmondsworth: Penguin, 1996. Celan, Paul. Selections. Ed. Pierre Joris. Trans. Pierre Joris and Jerome Rothenberg. Poets for the Millennium, 3. Berkeley: University of California Press, 2005.